Get ready for the Noosaville holiday apartments that will knock your socks off. Yes that’s right, stay at Offshore Noosa and you will want to walk barefoot on the sandy shores of the Noosa River and feel the sand between your toes on Noosa’s Main Beach. Such is the seduction of Noosa and Noosaville that resistance is futile. You will have to give in to the pleasure of delightful restaurants that are mere doors away from the resort, and the views of the river just outside your window. 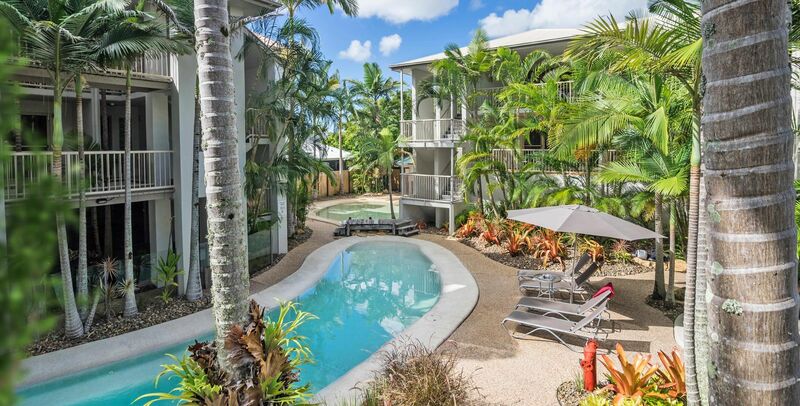 Whether you bring your romantic partner for a faraway escape, or the family for a well deserved holiday, Offshore Noosa has holiday apartments to suit all requirements. With one, two and three bedroom apartments, this is paradise found. 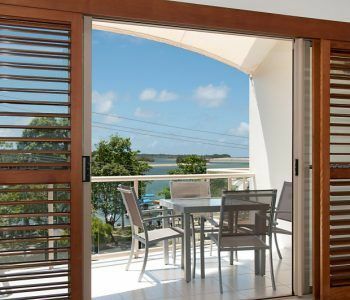 Lots of space, light and stylish and comfortable furnishings promise a very good backdrop for a very memorable holiday in Noosaville. 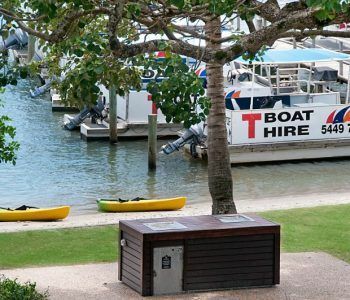 From our very well-placed riverside resort it’s possible to navigate the whole of Noosa without a car. 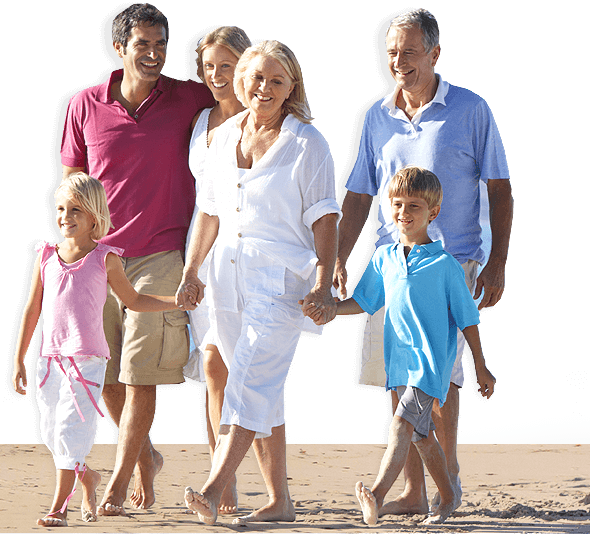 Leave your car parked in our secure undercover parking, and walk, or take the Noosa Ferry. If you haven’t had the pleasure of cruising on the Noosa River, the Noosa Ferries offer some fine recreational rides as well as the commutes to fun Noosa locations. The Eco Cruise is a fascinating ride to the Noosa Biosphere. You’ll be equipped with binoculars for bird spotting and plant identification books. In between you’ll disembark for a short guided walk and then back to the boat for morning tea. If ornithology is not for you, then the Sunset Cruise just might be. Join other merry revelers on a one hour pre-dinner cruise. 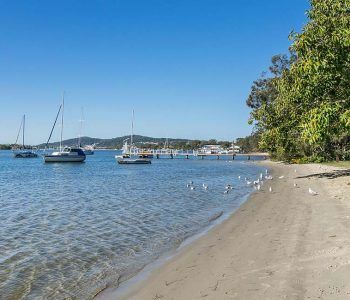 You will get to see the swankier parts of Noosa with the palatial waterfront homes and possibly spot some of the inhabitants all the while enjoying your BYO drinks. The Noosa Ferry provides glassware and ice along the way. It’s up to you whether you keep your socks on when you book at our Noosaville holiday apartments. We know you’ll love your stay here at Offshore Noosa.